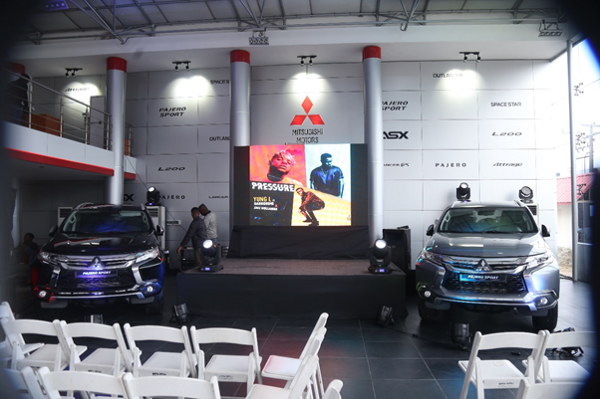 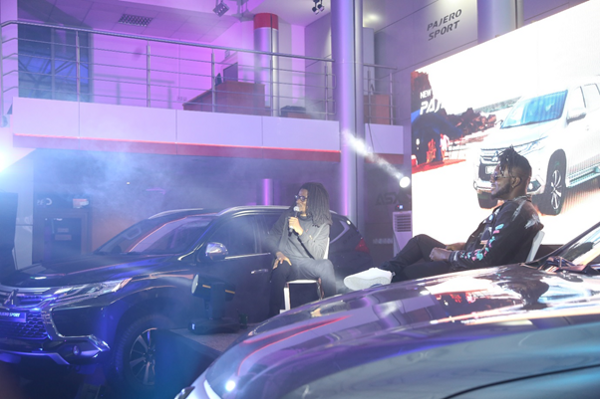 YUNG L’S ALBUM LISTENING PARTY AT MITSUBISHI MOTORS SHOWROOM. 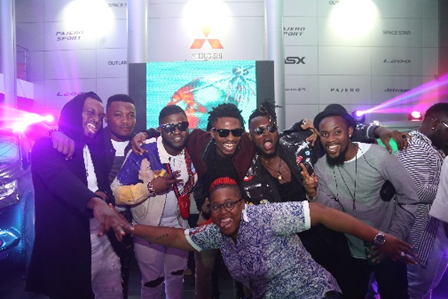 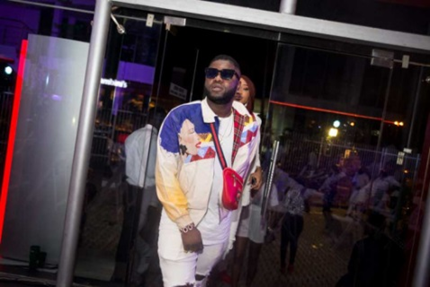 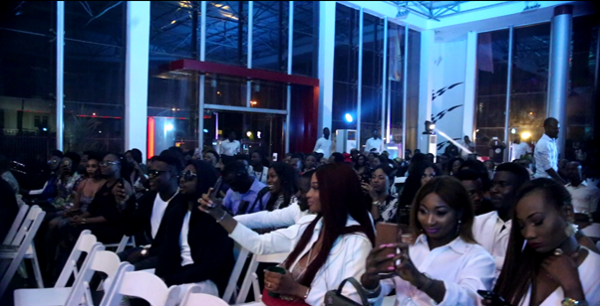 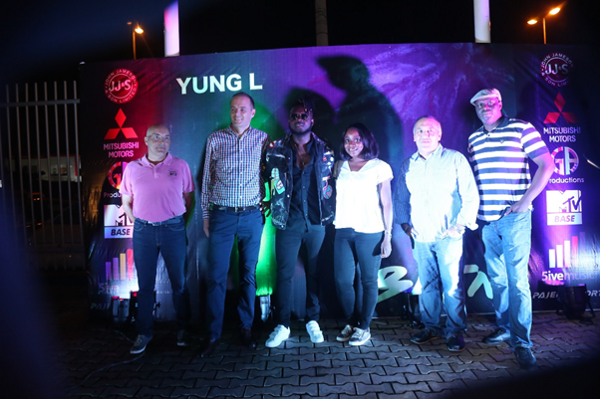 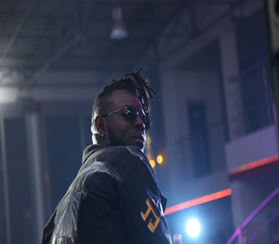 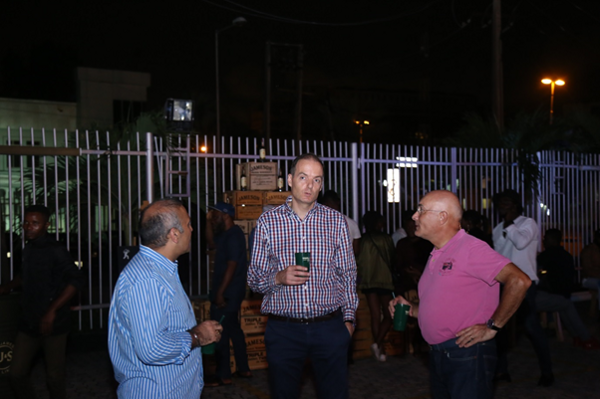 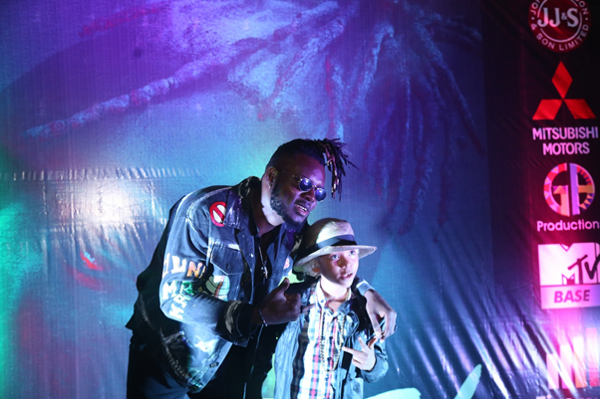 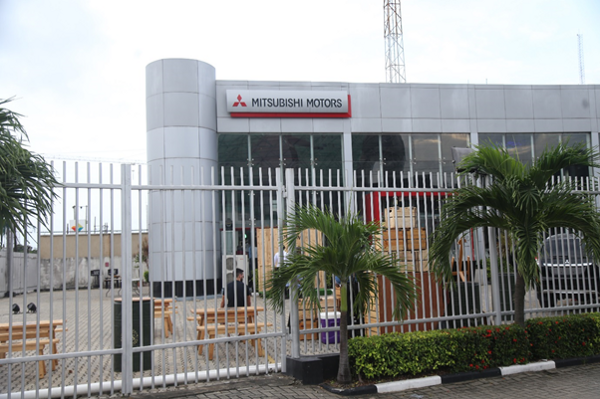 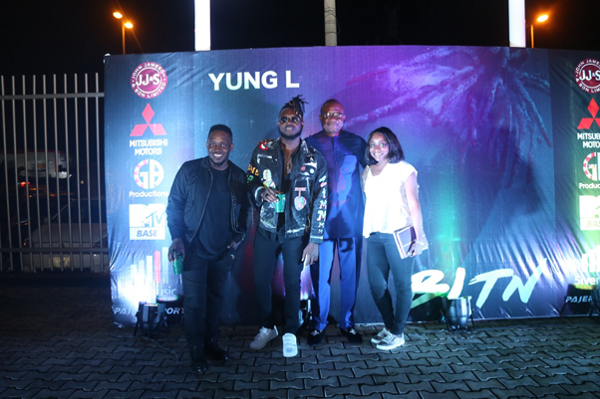 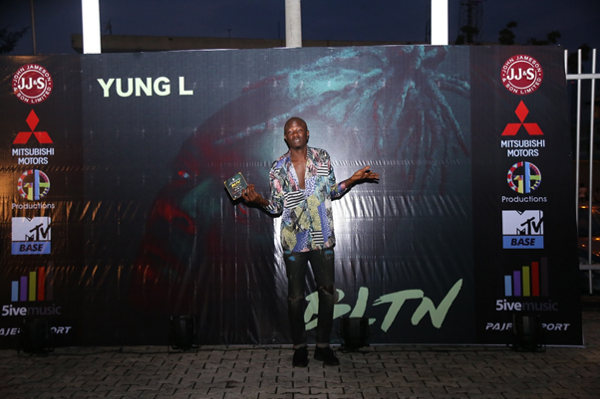 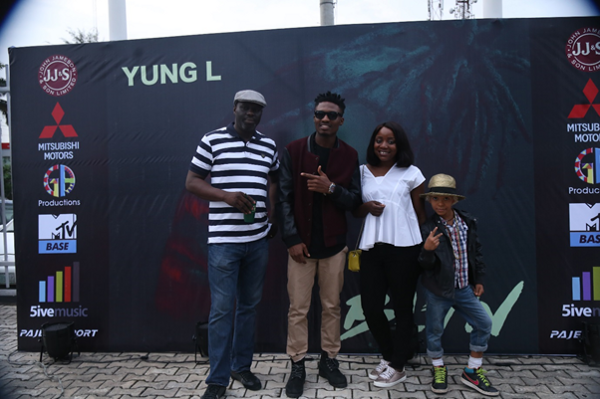 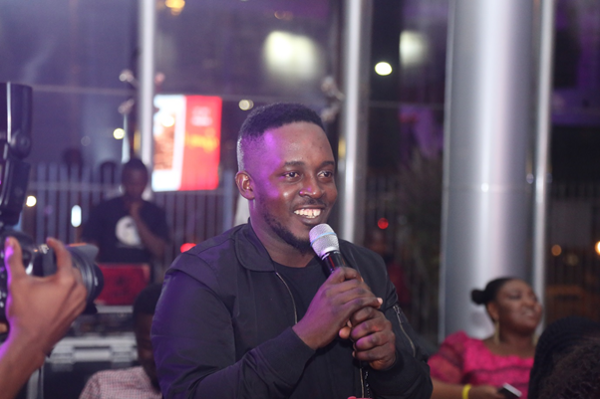 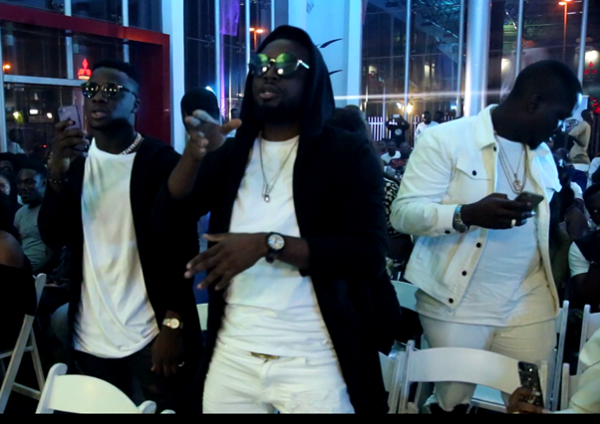 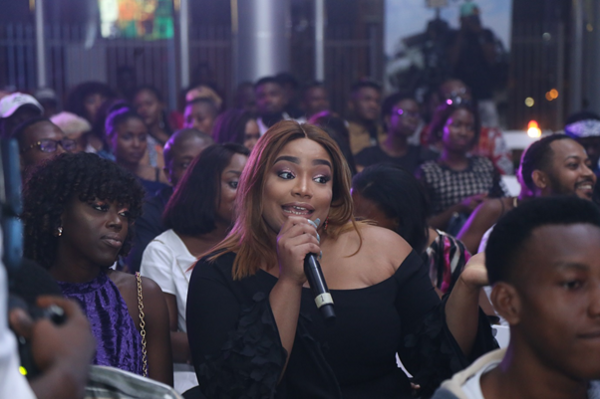 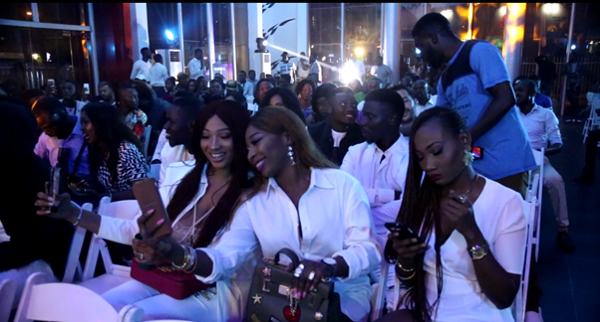 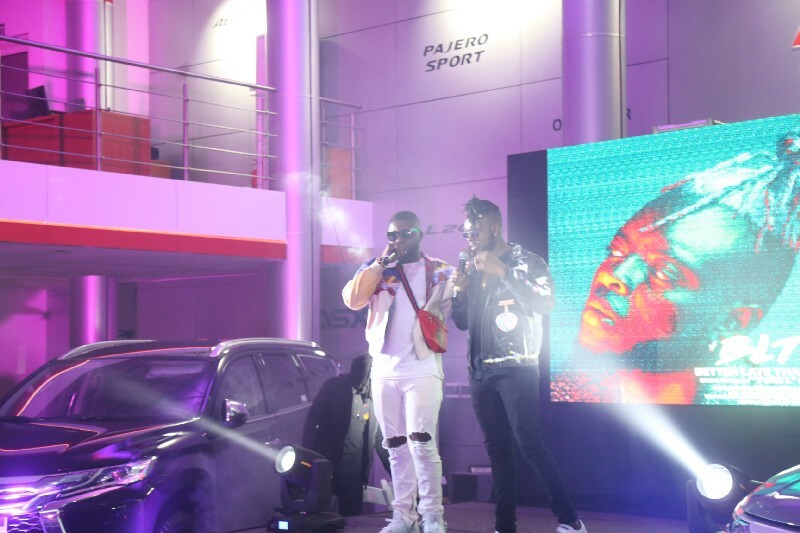 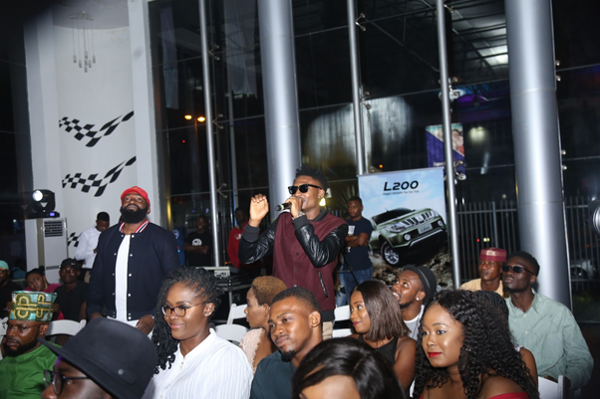 The much-anticipated album listening party of Yung L “Better Late than Never” took place at the Mitsubishi Motors showroom in Victoria Island Lagos. 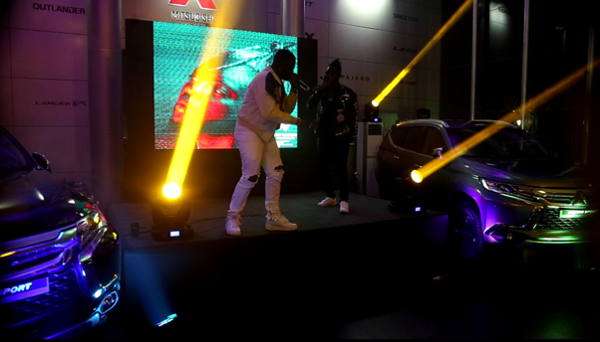 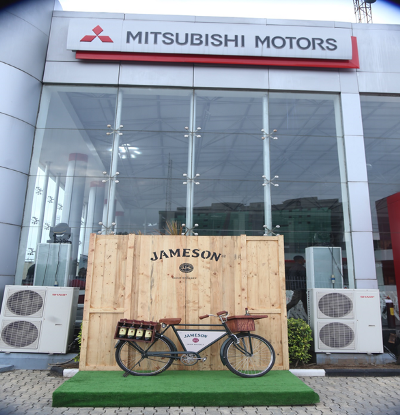 The showroom had a colourful ambience and was amplified with great jamz from Dj Lambo, who entertained the guests at the event. 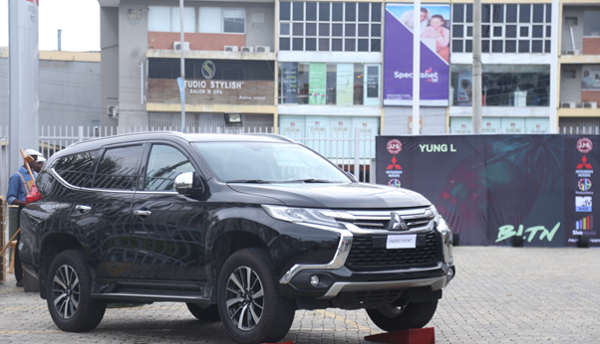 The 2017 All New Mitsubishi Pajero Sport showing off its bold & sturdy design. 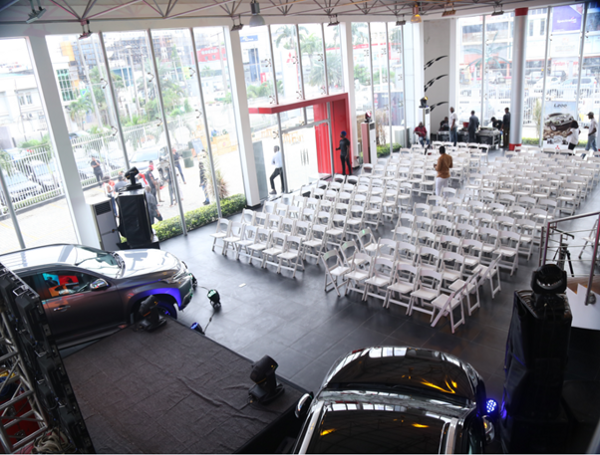 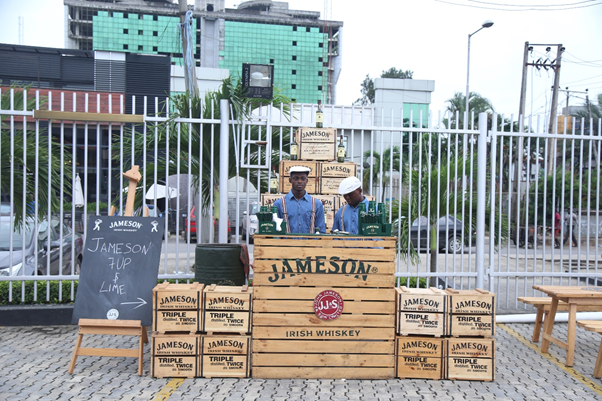 Guests were entertained at the showroom. 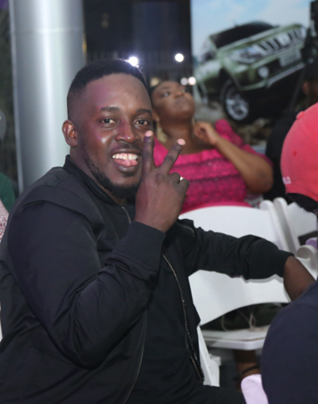 Winners of our quiz were also present at the event. 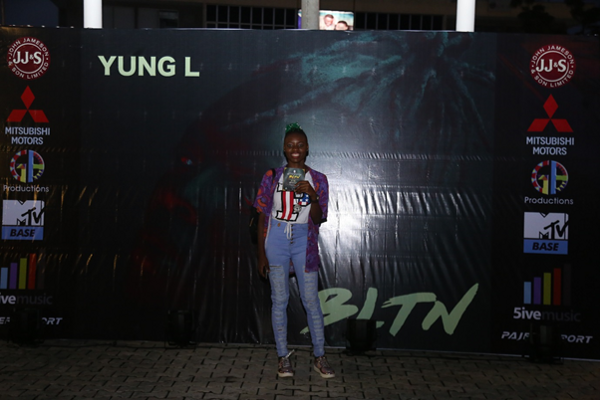 Celebrities also graced the event to show their love for Yung L’s “BLTN” Album listening party.